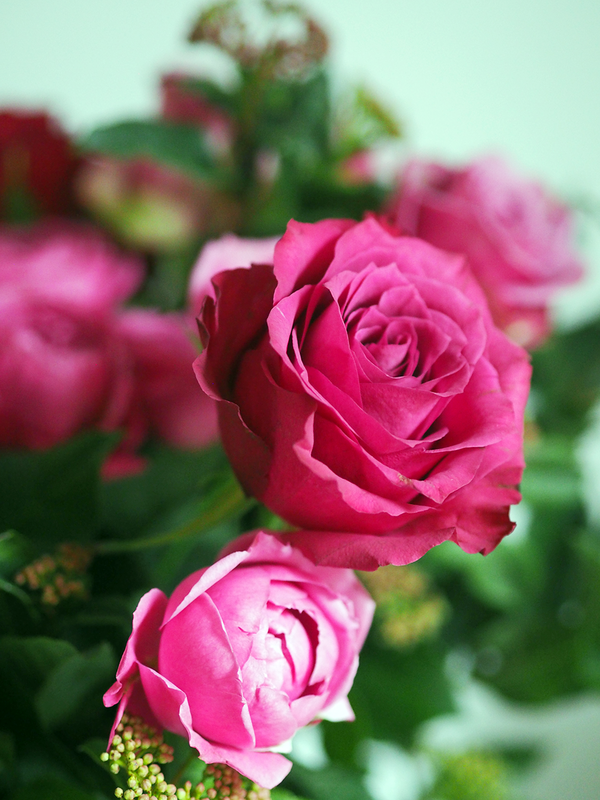 I love flowers and I regularly have a bunch in my house. 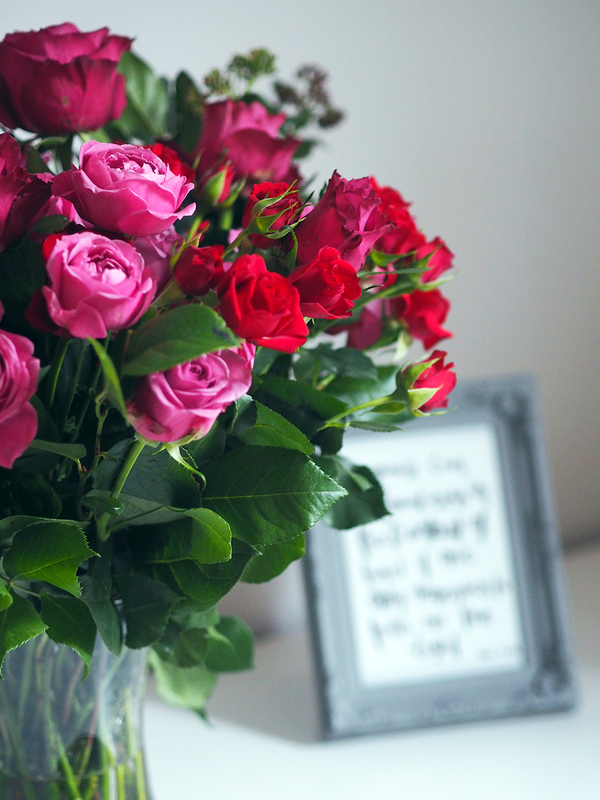 I’m also pretty lucky to say James buys me them quite often, nothing just a small bunch here and there but I find they always brighten up the room. It was Saturday morning and I was dragging myself to the kitchen for breakfast and a cuppa when the door went. 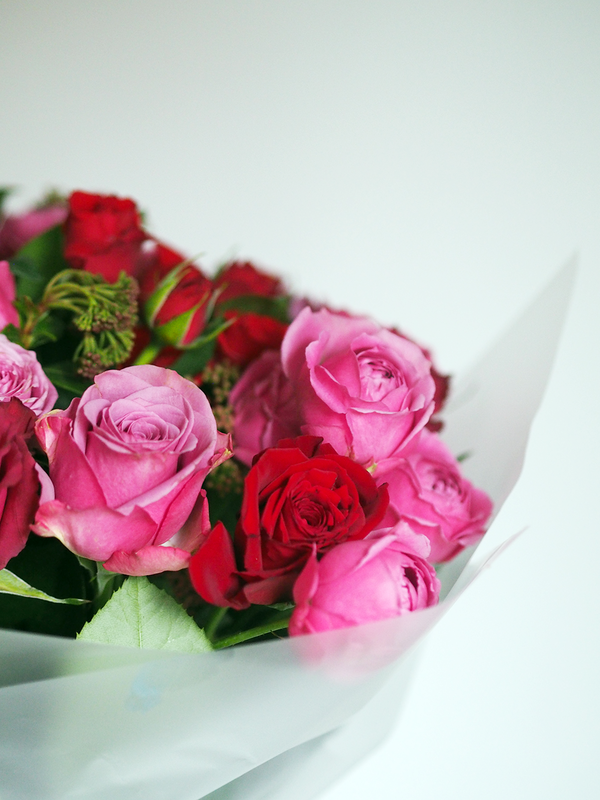 Still in my pjs, I opened the door to a delivery of the most beautiful bouquet of flowers I’ve ever seen from Moonpig. I honestly don’t think the pictures do these justice because they really are stunning! They’re bloomin’ (excuse the pun) massive too, a nice big bunch to seriously brighten up my day. I’ve actually had flowers from Moonpig before, my Dad has sent me them for Valentine’s Day over the years and they’ve always been greatly received and are very lasting, you get a good few weeks out of them, especially if they come with a feeder which this bouquet did. Although I’ve only had them a week they’re still going strong and look just as good as they did when they turned up on my doorstep. 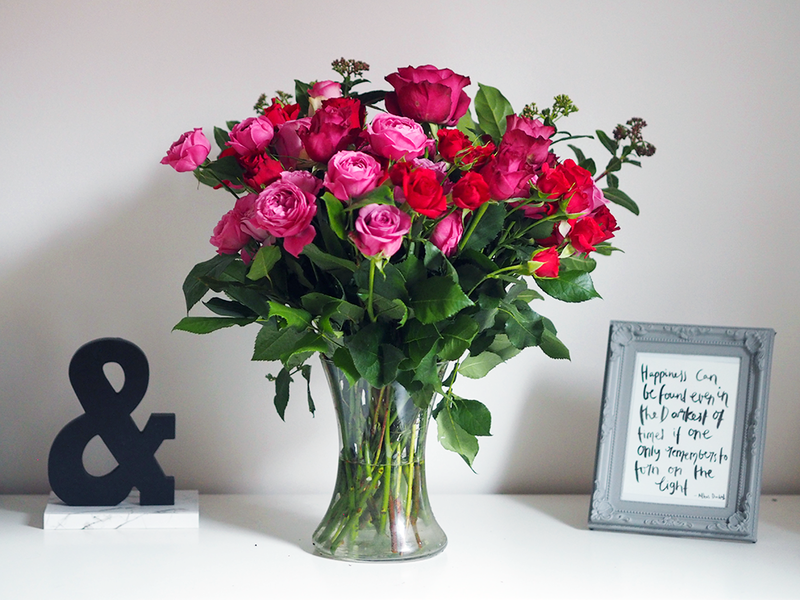 I couldn’t recommend the flowers from Moonpig enough and Moonpig in general really. They have a great selection of cards (currently 20% off selected Valentine's Day), gifts and flowers for Valentine’s Day with various price points. Thanks again Moonpig. 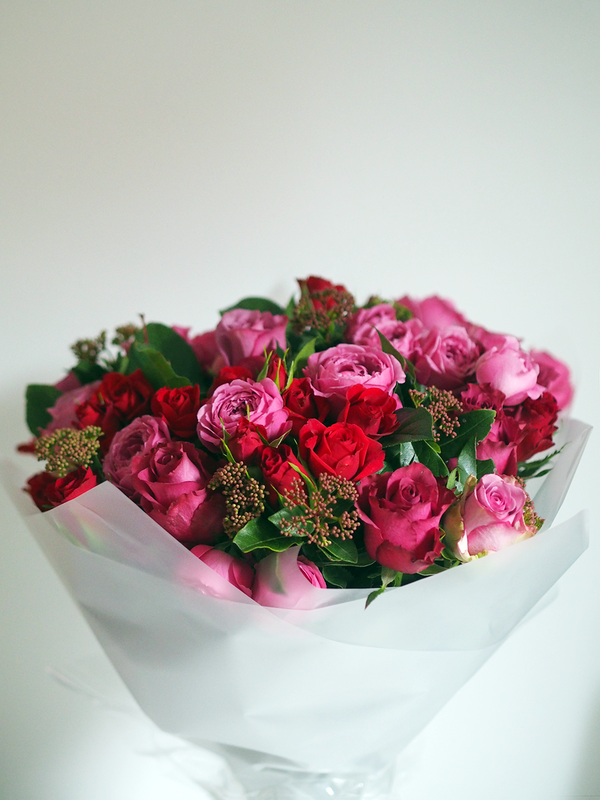 for sending me this bouquet, you seriously know how to make a girl feel special!